At Lane Ends Dental Practice in Preston, we are devoted to your total dental health, With gentle treatments provided by some of the most experienced and respected dental professionals in Lancashire. At Lane Ends Dental Practice, our mission goes above and beyond just cleaning and fixing teeth. Our goal is to provide you with the knowledge, the tools, and the preventive care to keep your smile healthy for life, and avoid painful and costly complications down the road. Nowadays having a mouth free of biological and functional issues is not satisfying any more , We desire to own naturally beautiful smiles that harmonise with our physical characteristics and most importantly with our personalities. 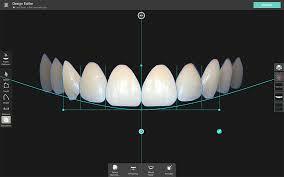 By utilising the latest digital smile design software program for fast treatment planning and efficient communication with our patients , we are able to show you before the treatment how your smile will look like after you completed your treatment. The latest dental materials and cosmetic dentistry techniques have revolutionised dental teeth bonding. We can now match the natural shade, translucency and texture of your teeth using non-invasive , gentle methods. This technology of composite tooth bonding materials is wonderful as far as the beauty that it can bring to your teeth. It is best suited for smaller changes, such as closing small gaps, smooth chips and hide minor areas of discolouration. Stained, crooked, misaligned, or chipped teeth can often be easily fixed with porcelain veneers. In a process known as “instant orthodontics,” Custom-designed to provide the best possible fit and appearance, porcelain veneers are made of thin ceramic shells that are bonded to the front portion of the affected teeth with a durable cement. When there is recession at the neck of an old crown, then an unsightly “black line” can become visible. 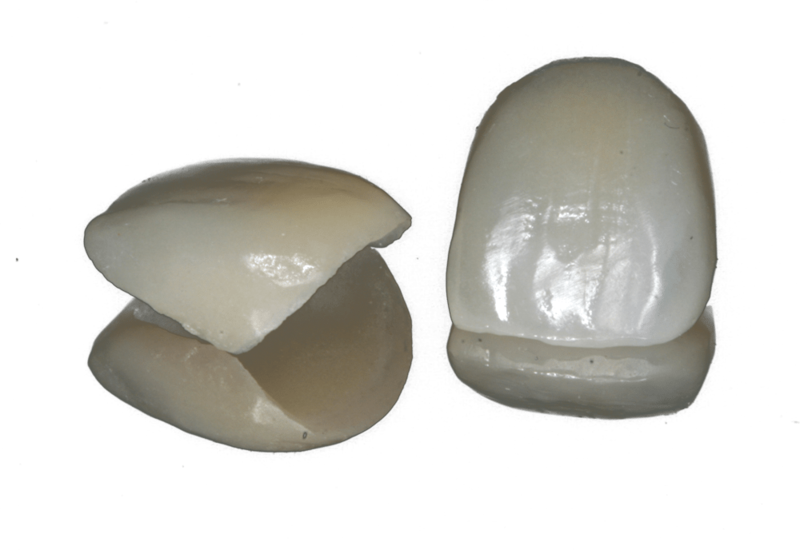 This can occur more commonly when crowns are bulky and difficult to clean. This can be addressed by new crowns that are an improved fit and colour at the neck of the tooth. 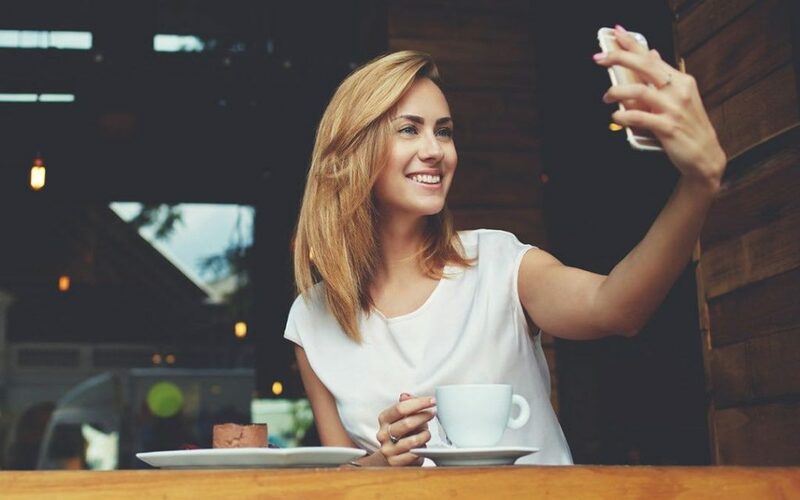 This is something that should not happen, or even be anticipated, when considering any type of cosmetic dentistry that involves porcelain crowns or veneers. 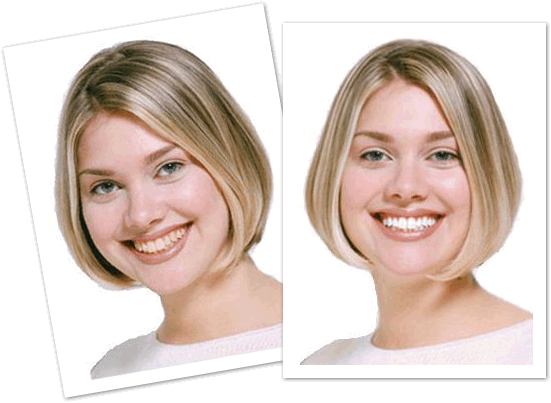 Cosmetic dentistry teeth whitening is one of the fastest ways to make a significant impact on the look of your smile. With our advanced whitening procedures , you can effectively reduce signs of discolouration and dramatically lighten the shade of your teeth with beautiful non-invasive results. There is ample evidence that mercury is a potent neurotoxin. 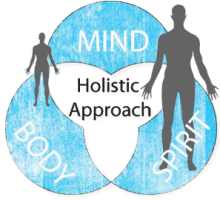 Simply put, it is toxic to our nervous system. It is an element of dental amalgam or what is commonly called a “silver filling.” While there is a lot on controversy in the dental profession, and many dentists still use it, we do not! Decayed or broken teeth can be restored using composite resin. With the ever-increasing toxic burden our bodies face from foods, medications, and the environment, it is not necessary to have our dental restorations adding to that. Amalgams can be removed carefully and safely.